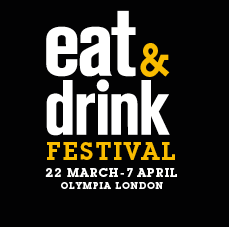 The Eat & Drink Festival has become a popular destination for Food lovers, and this fantastic foodie show's next stop is Eat & Drink Festival Christmas at Olympia London from 21st to 25th November. 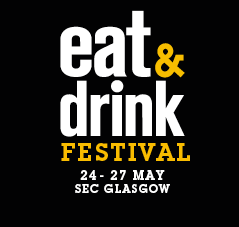 The show has all your favourite celebrity chefs on hand to give valuable advice and show off their culinary skills and talent. 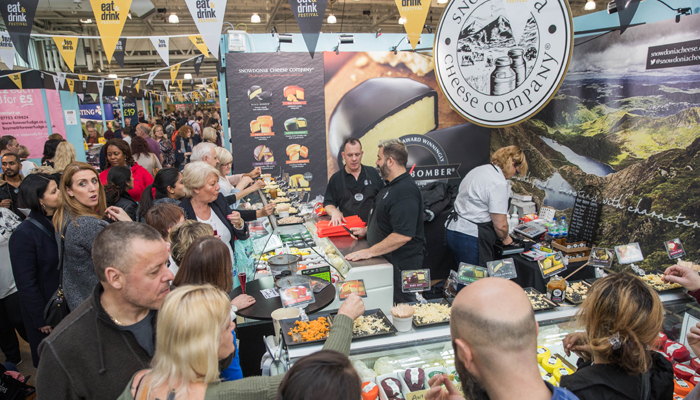 There are endless cookery tips to be learnt from our specialised experts and plenty of new upcoming exhibitors to buy fresh goods from. 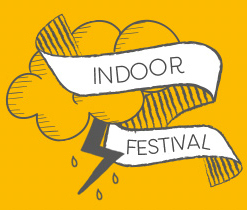 Plus, there will be plenty of opportunity to sample the mouth-watering selection of food and drink while shopping for the finest and freshest ingredients. 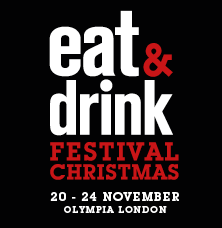 Check out www.eatanddrinkchristmaslondon.com -it will be every foodie's Christmas culinary dream!